Being a 3000 years old civilization Bangladesh has an extraordinarily rich, diverse culture. Its deeply rooted heritage is thoroughly reflected in its architecture, literature, music, dance, painting and clothing. The four primary religions of Bangladesh (Islam, Hinduism, Christianity and Buddhism) have had a great influence on its culture and history. The indigenous communities of Bangladesh have their own culture and tradition. Along with the affluent history and culture, the peaceful rivers, breathtaking mountains, miscellaneous culture, colorful festivals make it truly a Beautiful and vivacious Bangladesh. River banks have always had a significant role to play in the emergence of historical civilizations. Hadappa, Mesopotamia, Egypt, Mohenjo-Daro is a few examples of great riverbank civilizations. Bangladesh is considered as Gangaridai (Nation on the River Ganges). It has over 700 unique wildlife species, sparkling rivers, more than 100 dialects, cuisine with a fusion of over 100 origins, and spectacular adventures are just a few attractions. This is a country with stories behind stories, amazing hospitality, amazing natural beauty and a mouth watering cultural food. Astonishingly, in spite of having countless sights for wanderers, Bangladesh is not always the first travel destination whereas it deserves to be in every traveler’s bucket list. The Offroad Bangladesh concept was first drawn on the mid of 2013. 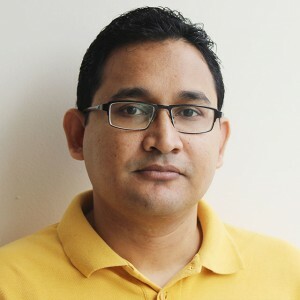 It planned to build a crowd-source based online platform with a proper guide for any traveler who wants to explore Bangladesh; not only the places, but also the other activities relating to travels. With an intensive research of six months, the team reached their expectation and started their project activity from January, 2014. We are always devoted regarding designing our activities & services to match the people’s expectation. 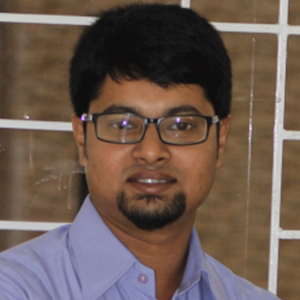 Offroad Bangladesh offers to get you the best traveling experience in Bangladesh. We want you to explore the ‘Paradise Nation’ with a chance to take in our natural beauty. We, the crowd source based tourism facilitation hub, aim to bring every element to describe the beauty and diversity of Bangladesh for various interest groups & brand Bangladesh as a travel destination. 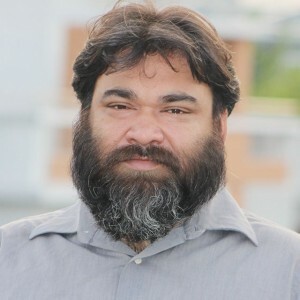 This is a virtual and physical travel community where people can interact with each other, share their thoughts and also contribute to showcase the pride & uniqueness of their locality. 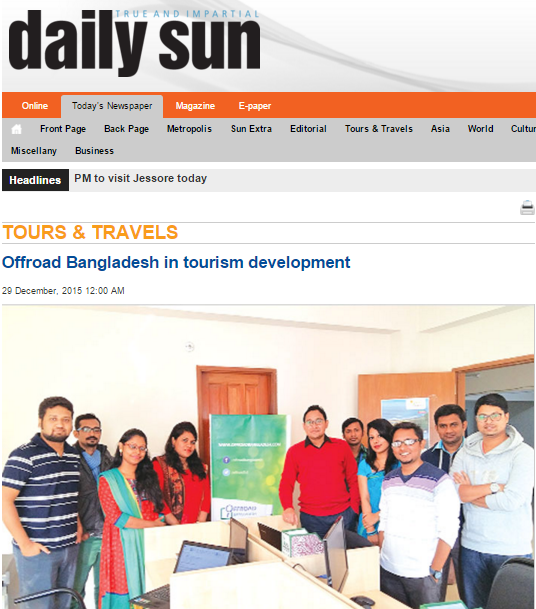 The vibrant team of Offroad Bangladesh is working to promote Bangladesh by engaging its people and community. It’s an ultimate platform for all travelers with all the updated information about the places to visit, nearest hotel and places to roam around. Along with the promotion of Bangladesh and its ancient land, it creates an accessible way for local and international people. 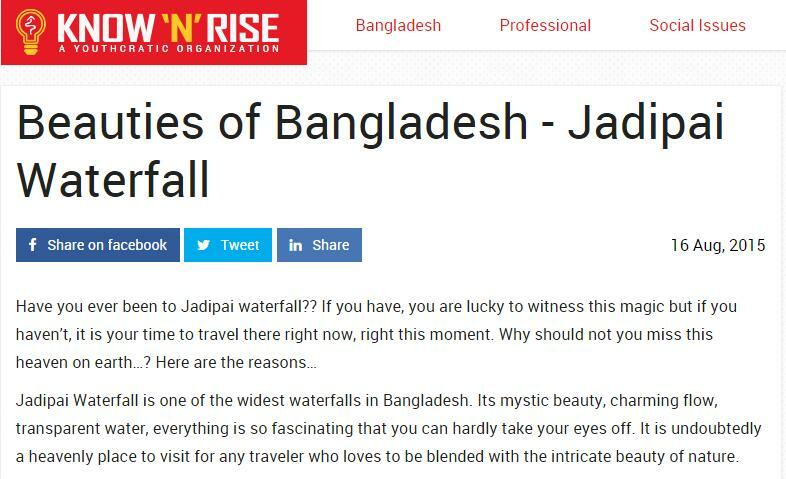 To make this happen, Offroad Bangladesh is conducting a vast research on history, culture, food, festival, community, business and all the other commentaries that represent Bangladesh from its root. Wherever you want to go for a visit at any location, place or destination, you will find all the local information with suggestions with one single click. It can be the information of a local restaurant or history of any tourist places. Partnered up with Arunima Resorts & Golf Club Ltd.
Offroad Bangladesh participated in Digital World fair and got huge response from people who love Bangladesh. Offroad Bangladesh(ORB) got framed in an article on 'Daily Sun' under the title "Offroad Bangladesh in tourism development". 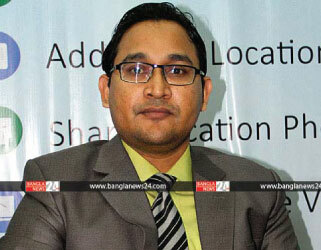 It talked about the possibilities and contribution of ORB regarding showcasing the beauty and diversity of Bangladesh. 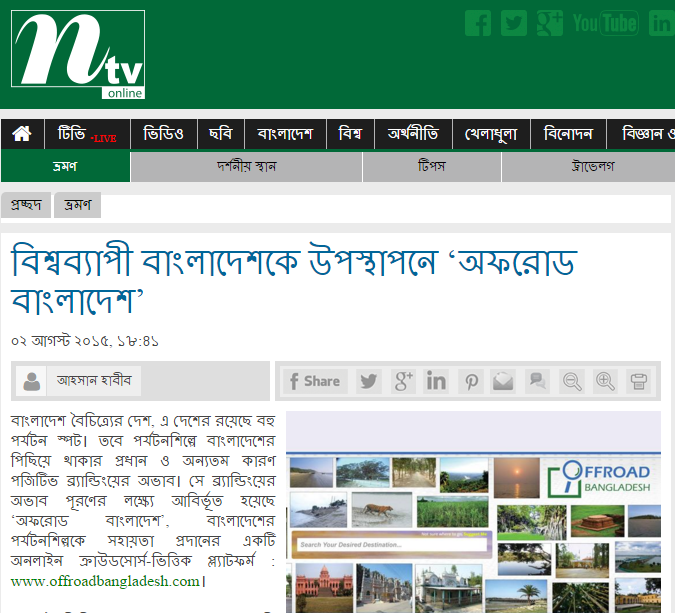 Offroad Bangladesh got featured on Shomokal(Shoily) focusing the mission of it's wonderful initiative. 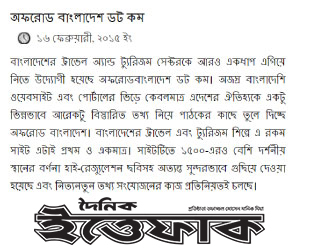 Offroad Bangladesh Club arranged a seminar in EMK center on “Bangladesh Tourism by private initiatives”. People from different organizations joined and shared their views on that. 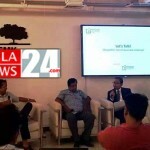 The Founder and CEO of Offroad Bangladesh was invited to the television talk show, Young Nite at ATN News. 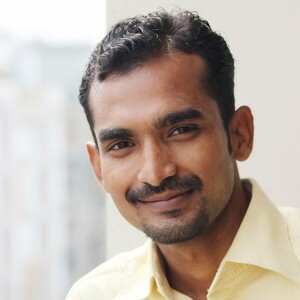 He talked about the journey of Offroad Bangladesh and its impact towards travelers and tourism industry in Bangladesh. 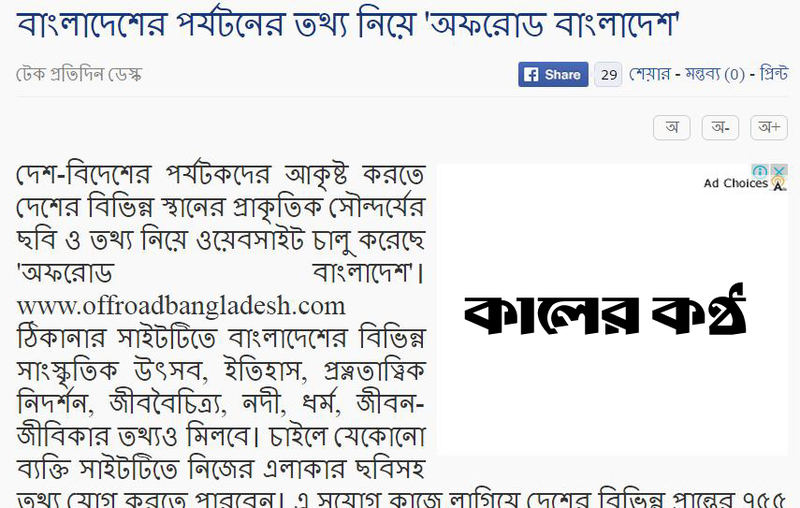 One article about offroad Bangladsh got published in BanglaNews24. 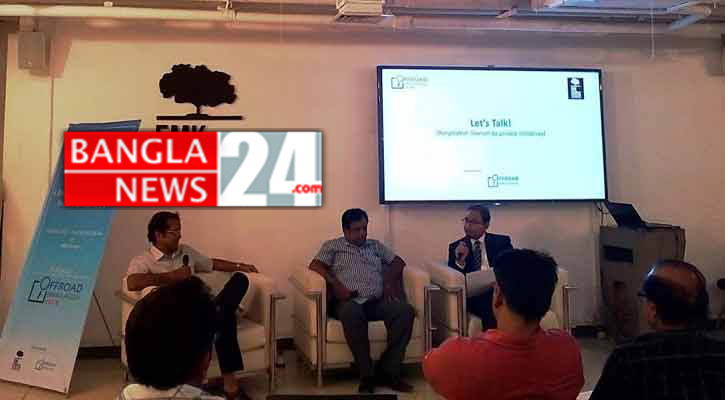 It talked about the importance of Offroaod Bangladesh for travelers and improvement of tourism industry. 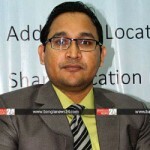 The motto of offroad Bangladesh that is “Rediscovering Bangladesh through Offroad Bangladesh” had been revealed on New Age. 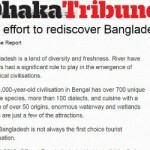 A feature article under the title “An effort to rediscover Bangladesh” got published on Dhaka Tribune. Offroad Bangladesh on Know'N'Rise featuring the beauty of Bangladesh and the benefits of visiting the Offroad Bangladesh site. 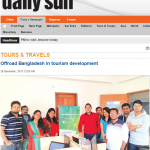 Offroad Bangladesh got featured on Kaler Kantho and shared it’s activities. 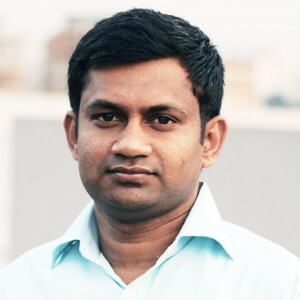 Offroad Bangladesh got featured on NTV Online mentioning, representing the beauty and diversity of Bangladesh worldwide through Offroad Bangladesh. The attempt of Offroad Bangladesh taking Bangladesh tourism industry to another level has been admired here.